Our dentists only consider a tooth extraction when less invasive procedures would likely be ineffective. 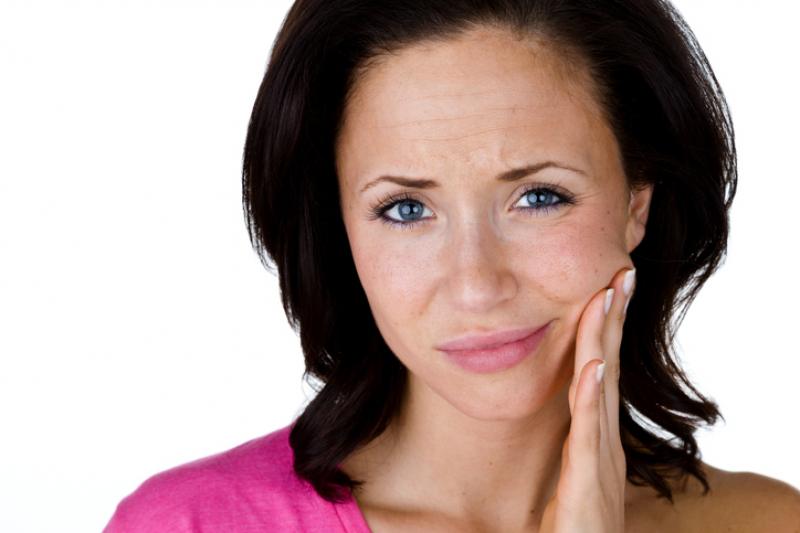 Here are a few reasons why a tooth extraction might be necessary. If the tooth is damaged, either by breakage or decay, to the extent that it can't be saved or repaired by other means. If the tooth is impacted or otherwise causing damage to the surrounding teeth (as is often the case with wisdom teeth). Your dentist will always choose to preserve a damaged tooth if at all possible, because the empty spaces left by missing teeth can cause serious dental problems. If the problem can be fixed with a filling, inlay, onlay, crown or root canal, these types of restorations are preferable to extractions. If you have a damaged or painful tooth, please book an appointment with our Surrey dentists straight away, to have the problem assessed and repaired.